Sometimes I wonder why I work in PR. Anxiety, self-doubt, and the temptation to just (╯°□°）╯︵ ┻━┻ set in whenever I get stressed more stressed than usual, and that happens a lot. But then the adrenaline rush I get during brand immersions, pre-production, the event itself, and after the event makes it all worth it. In my more than three years in the industry, this specific project gave me a lot of firsts (and a special high). 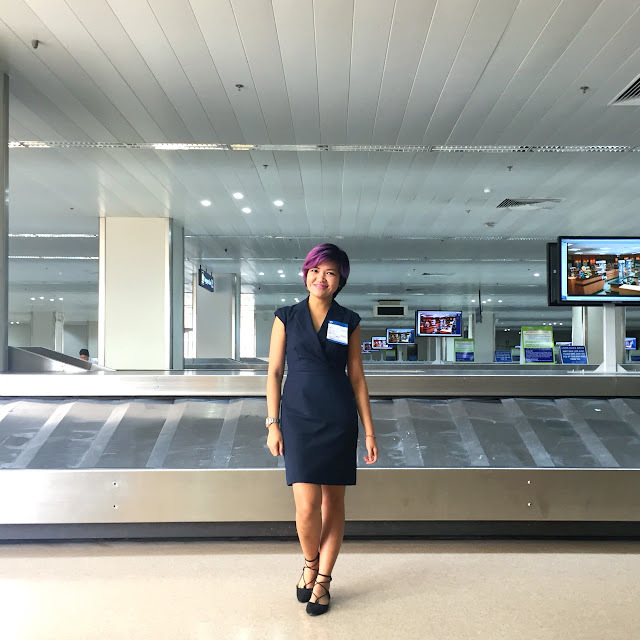 Penshoppe and I go a looong way back that the brand immersion was like a trip down fashion memory lane for me. 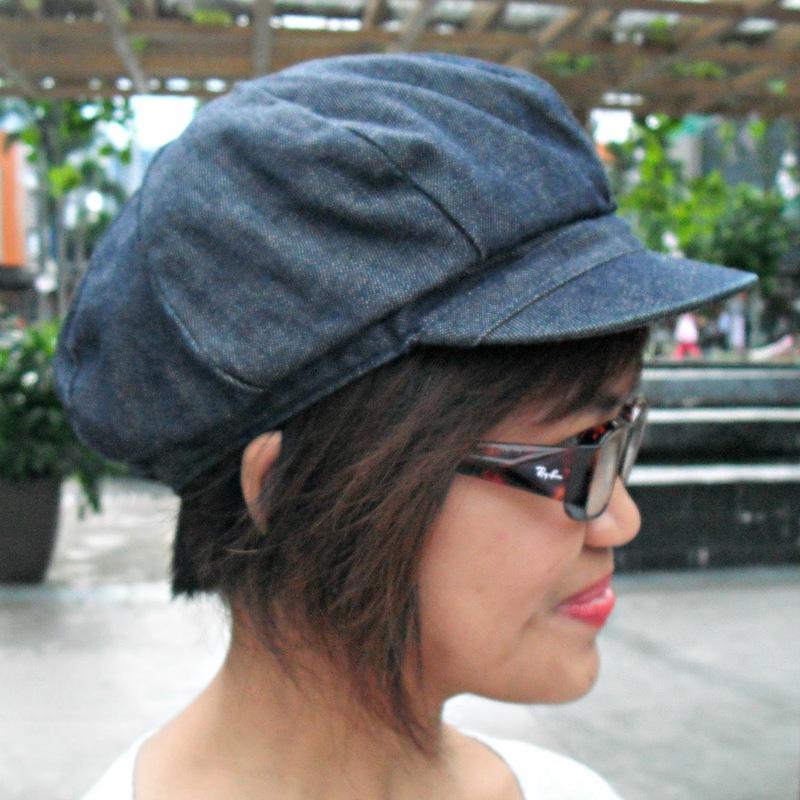 That paperboy cap Mandy Moore wore in old Penshoppe paper bags. My Don't Make Me Blog You shirt. The jeans I compared with finding love. The re-launch of their SM North EDSA store. Kariton Klasrum with Golden ABC. Meeting Mario Maurer. That iconic varsity jacket. My favorite maxi dress. I've always been a fan of the brand and it feels awesome to now be working with them. 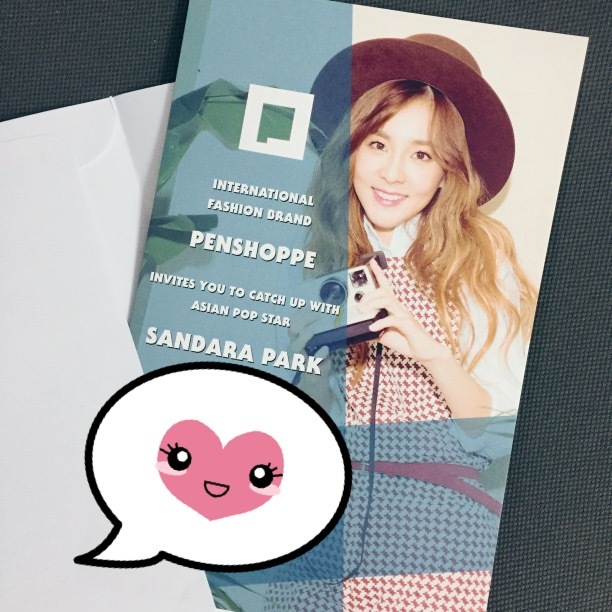 Now, we're their partner agency for Sandara Park's visit here in Manila! I was part of the team who welcomed her earlier today, and I swear she just glows! I need skincare secrets from her! 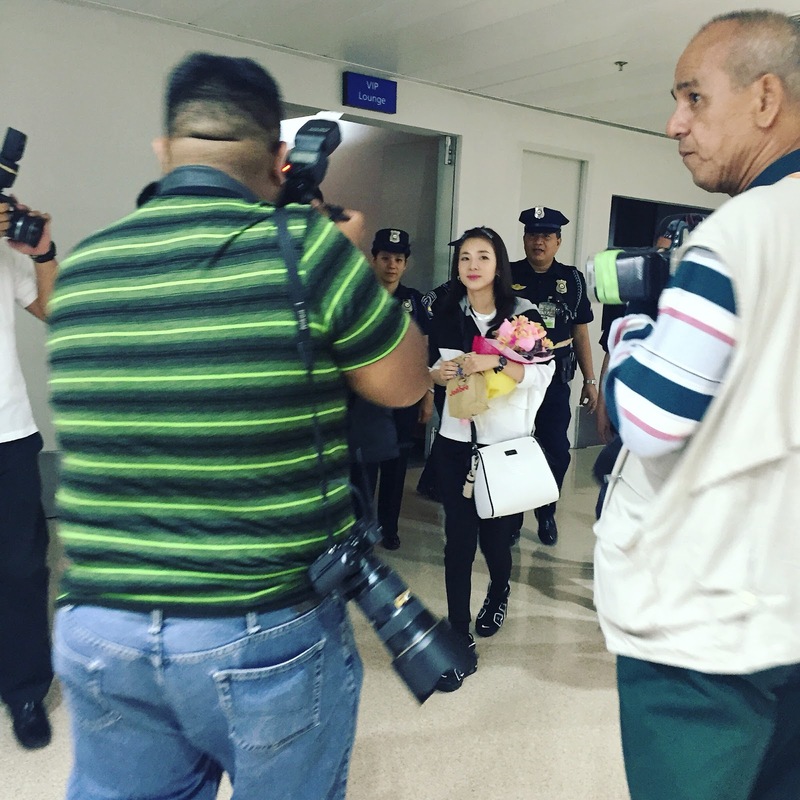 Dara's plane landed at the NAIA Terminal 1 from Seoul, Korea earlier today for a series of events for Penshoppe. She will stay here over the weekend to do a fashion magazine cover shoot, hold a presscon, and attend Penshoppe’s DenimLab Fashion Show at the TriNoma Activity Center tomorrow. She will also guest in a local noontime show and headline a fan conference at the SM North Sky Dome on April 2. This project has marked a lot of firsts for me and I realize that even though I can already do PR in my sleep, there's still a LOT I need to learn. Exciting times! Sandara is part of Penshoppe’s roster of star-studded global ambassadors that includes fellow Asian superstar Mario Maurer and supermodels Kendall Jenner, Sean O’Pry, and Lucky Blue Smith.